The $60 Mi Box S combines 4K HDR streaming, Google Assistant voice controls, and Android TV software. 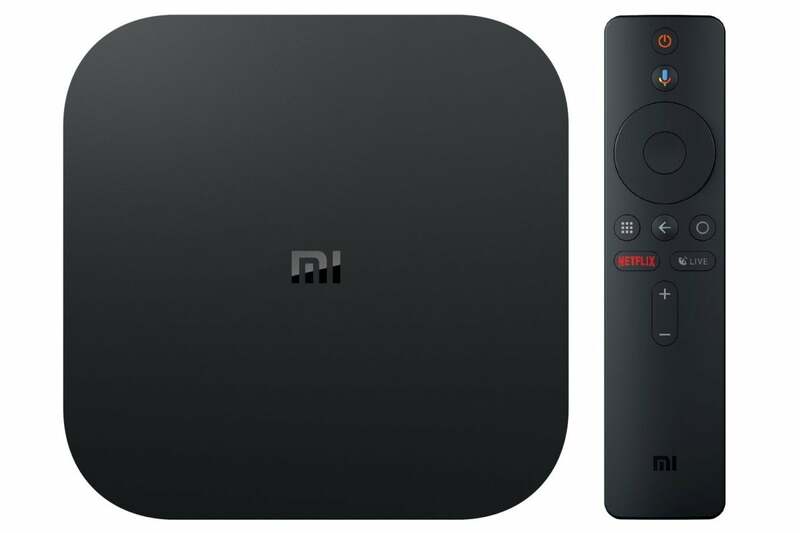 Google’s oft-neglected Android TV software is back, this time on a new (or at least newish) 4K HDR streaming box from Xiaomi. The Xiaomi Mi Box S costs $60 on Walmart.com and will begin shipping on October 19, with preorders starting today. It runs Android TV 8.1, and its remote supports Google Assistant voice commands. 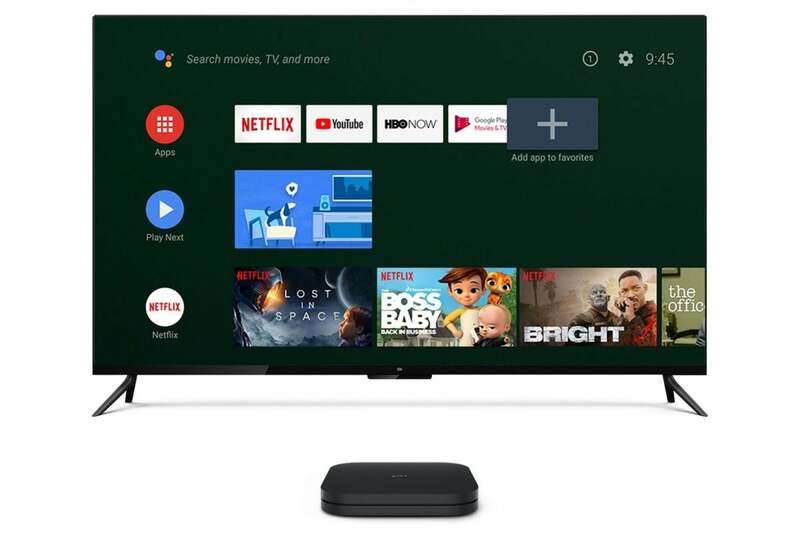 Like other Android TV devices, it also has Chromecast built-in, so you can launch videos from supported apps using your phone or a Google Home speaker. This isn’t exactly new hardware, as the Mi Box S’s tech specs are nearly identical to the original Mi Box that Xiaomi launched in 2016. Both have quad-core Cortex-A53 processors, Mali 450 GPUs, 2 GB of RAM, 8 GB of built-in storage, 802.11ac Wi-Fi, a full-sized USB 2.0 port, and S/PDIF audio output. They also both support DTS and Dolby Digital Plus surround sound (but not Dolby Atmos like the latest streaming players from Roku, Amazon, and Apple). 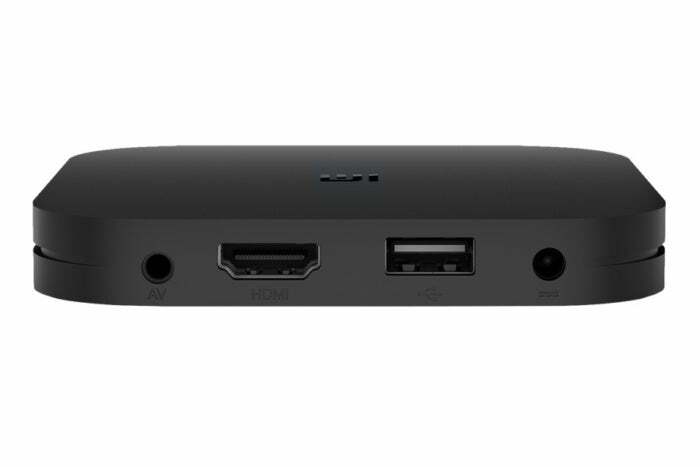 The Mi Box S has a full-sized USB 2.0 port for external storage, game controllers, and other accesories. The main difference on the hardware side is the remote, which adds a few new buttons. There’s a button to bring up all your apps—useful, because the full list is somewhat hidden on Android TV’s home screen—and a new shortcut button for Netflix. There’s also a button marked “Live,” but we’re still seeking clarification on what that does. Like the previous Mi Box’s remote, this one has volume and power buttons for your television as well. Android TV 8.1 helps you find things to watch straight from the home screen. Why this matters: Earlier this year, Google suggested that it would be focusing more on Android TV, with performance optimizations for cheap hardware, a bigger push to attract app developers, and easier ways to bring new hardware to market. We haven’t seen the fruits of those efforts yet, but Xiaomi’s reheated Mi Box could benefit over time if the platform does indeed get more love from Google.